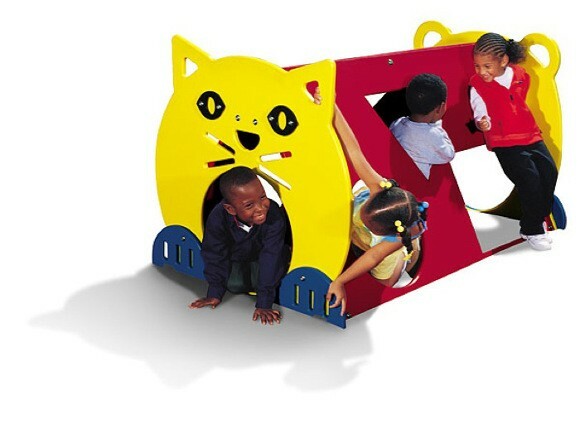 The Cat's Den is a unique themed crawl structure with multiple entrances that encourage cognitive development in young children. They'll gain shape recognition from the holes, which allow for optimal supervision from instructors or care takers. And, since it's available in bright playful color schemes, they'll remain positive and upbeat during play time. 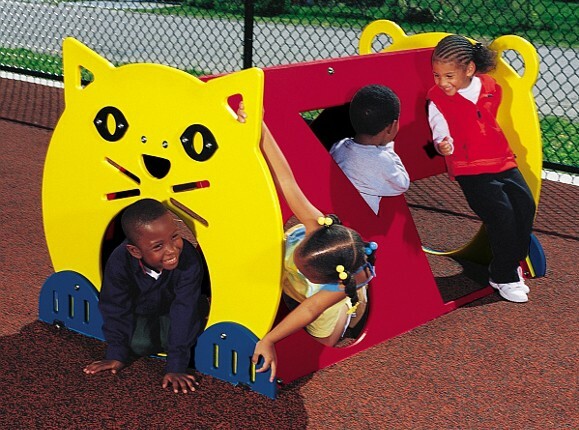 Designed specifically for children ages two to five years, the Cat's Den is constructed of high-quality, long-lasting, tough HDPE plastic panels.